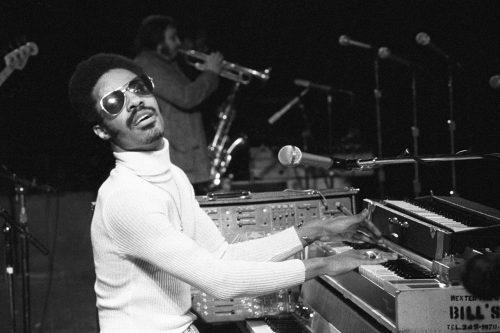 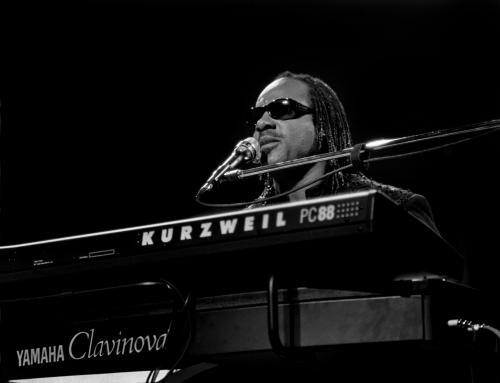 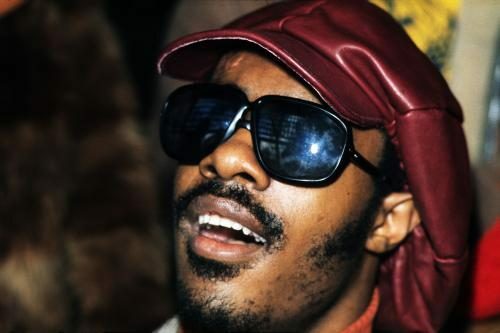 With a smile that can light up a room, music that never fails to warm our hearts, and utmost respect in the music world, Stevie Wonder is a living legend who has earnt his place as one of the most beloved musicians of the 20th century. 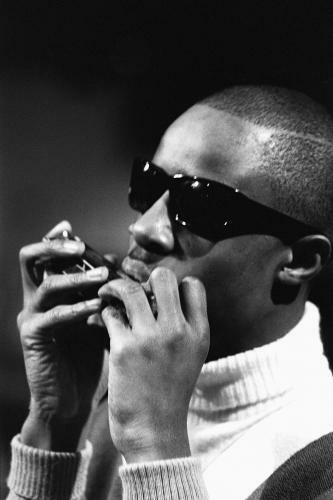 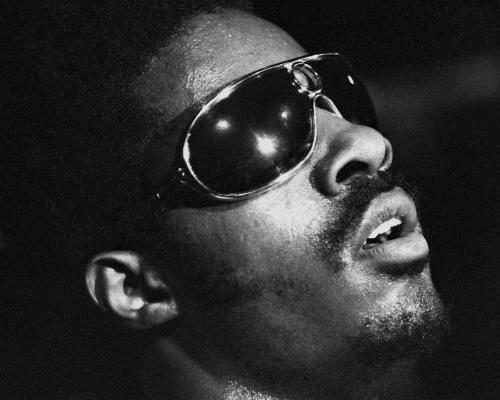 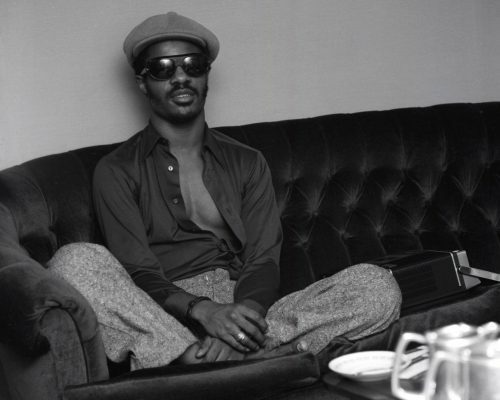 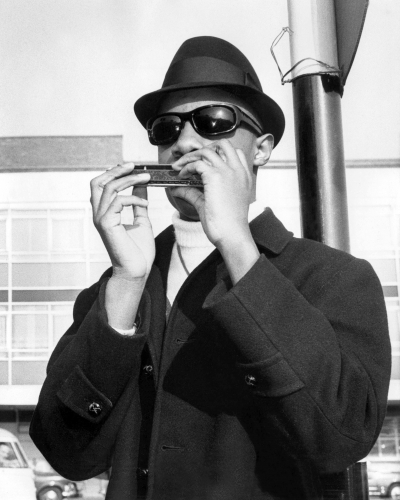 Stevland Hardaway Morris, (AKA Wonder) was born blind, but from a young age used music to bring life and soul to his world, and to those around him. 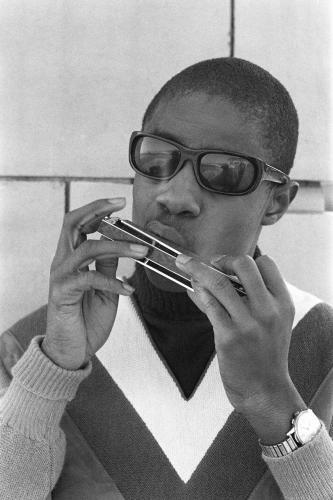 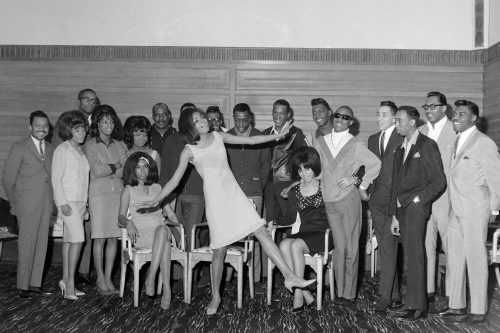 Beginning his professional career at just 11 years old, the boy wonder embedded himself in the Motown music movement of which he would later be king. 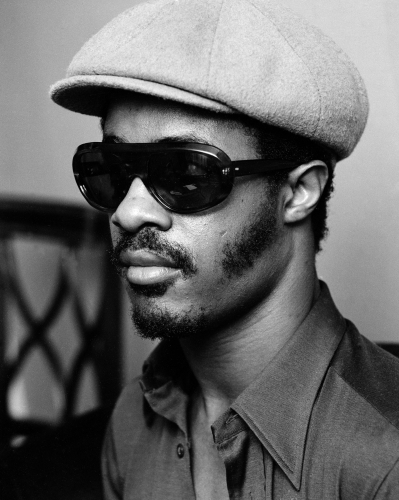 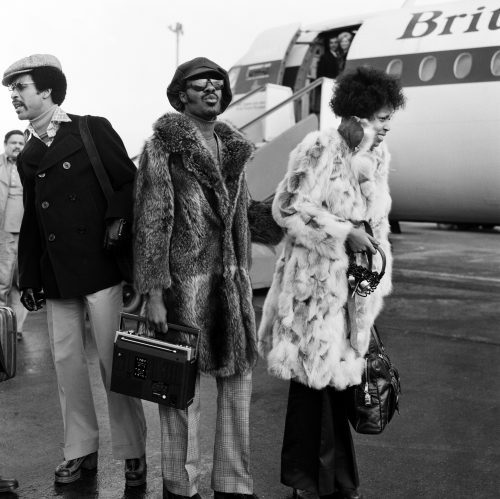 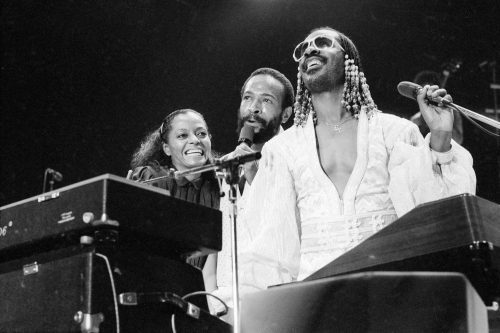 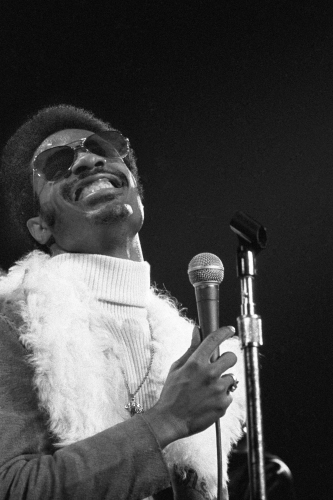 With his string of timeless classics including “Signed sealed delivered”, “Superstition”, and “Isn’t she lovely” amongst his roster of hits over the years, Stevie epitomized the feelgood vibe of the 70’s Motown scene. 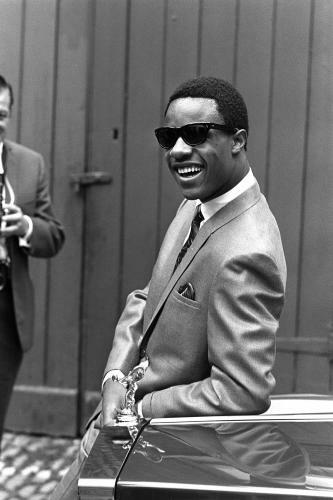 Every aspect of his music was perfect: from the production, to his enchanting soulful voice, and masterful use of instrumentals. 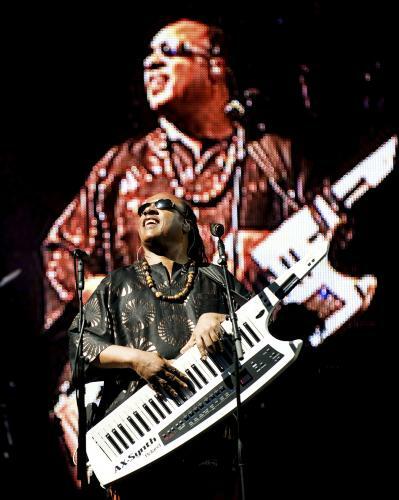 He still stands today as an icon of fandom, never failing to draw in crowds wherever in the world he may be performing. 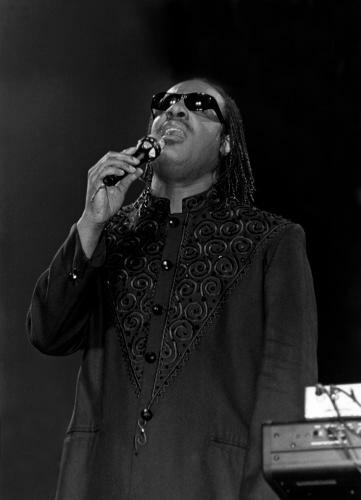 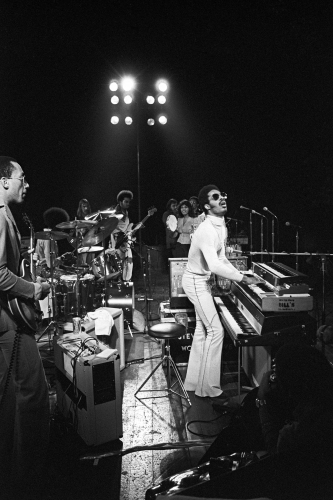 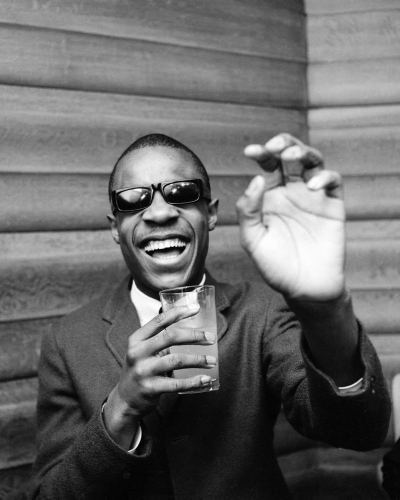 From a once timid boy, to one of the world’s most well known men, Stevie Wonder has shown us all the potential music can have to capture a moment, feeling, or emotion: demonstrating its power as a universal medium of expression and compassion.